Dale Hawerchuk to be inducted into Winnipeg Jets HOF. #NHL - Very Barrie Colts | A website covering the Barrie Colts of the OHL. The Winnipeg Jets announced that they will be inducting Barrie Colts head coach Dale Hawerchuk into the Winnipeg Jets Hall of Fame. His induction ceremony is set to take place November 14th, 2017 before the Winnipeg Jets host the Arizona Coyotes. 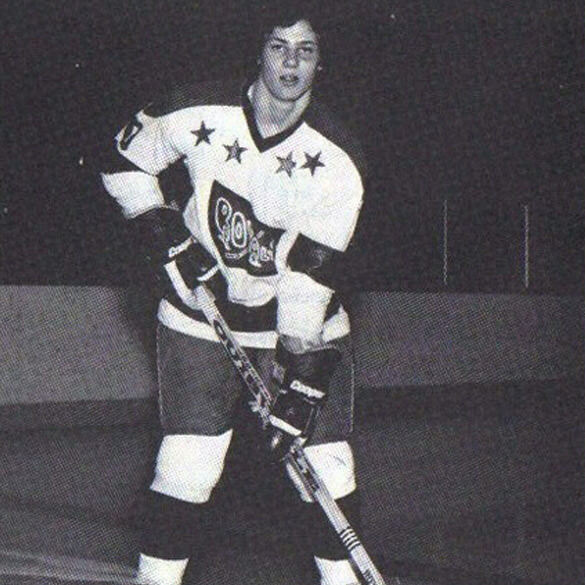 Before his NHL draft year, Hawerchuk played his junior career with the Cornwall Royals in the 1979-80 and 1980-81 seasons in the QMJHL. He would help the team win back to back Memorial Cup Championships in 80 and 81 after winning the QMJHL Championship those years. Here is a look at his accomplishments over those seasons. Over 144 QMJHL regular season games, Dale scored a total of 118 goals, 168 assists totaling 286 points. He saw 37 QMJHL playoff games where he scored 35 goals for a total of 80 points. That isn’t including his 18 points at his two Memorial Cup wins in 10 games. 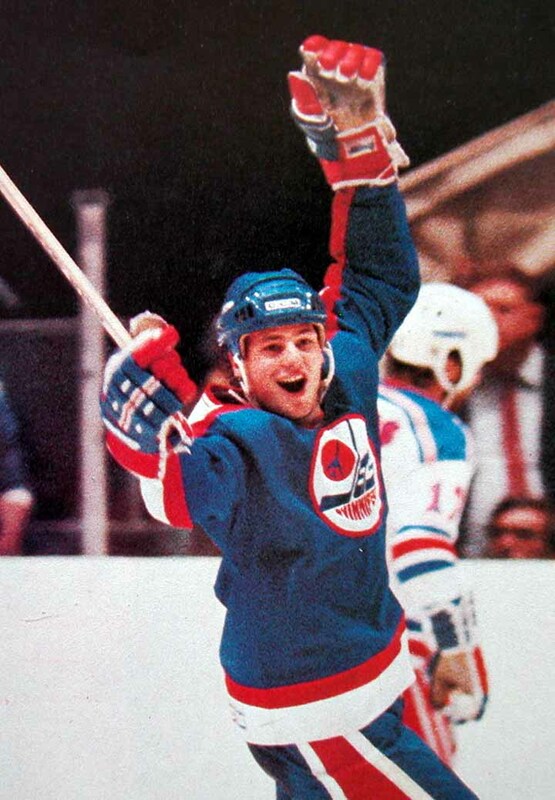 At the 1981 NHL Entry Draft, Hawerchuk was selected 1st overall by the Winnipeg Jets. Other notable players in that draft were Chris Chelios, Ron Francis, Grant Fuhr and John Vanbiesbrouck. He would play 9 seasons in Winnipeg putting up a total of 379 goals and 550 assists for a total of 929 points. His rookie season saw him score 45 goals and 58 assists. His 103 points helped earn him the Calder Memorial Trophy, awarded to the NHL’s rookie of the year. He was at the time the youngest player in NHL history to reach 100 points. His NHL career would last 17 seasons. He spent 5 seasons in Buffalo with the Sabres and his final 2 seasons with the Philadelphia Flyers. Over 1188 regular season games he scored 518 goals, 891 assists and totaled 1409 points. He had a playoff record of 30 goals and 69 assists in 99 games. He played in 1000 NHL games before turning 31, making him the first NHL player to do so. Dale appeared in 5 all star games and was inducted into the Hockey Hall of Fame in 2001. In 2011, he was inducted into the Buffalo Sabres Hall of Fame. On April 5th, 2007 the Phoenix Coyotes retired Hawerchuk's number 10. Not only a successful NHL career, Dale also managed to have an incredible International career. He won a silver medal 1989 at the World Championship while winning bronze medals in 1982 and 1986. He also was a part of Canada Cup Championship teams in 1987 and 1986. Here is a look at the full breakdown of his career statistics. On June 4th, 2010 Dale Hawerchuk would be named the 5th coach of the Barrie Colts in franchise history. He was hired on 13 years after finishing his playing career. Over his 7 seasons here in Barrie, he has helped lead the team to the OHL playoffs 5 times, only missing out in his debut season in 2010-11, and this past 2016-17 season when the team finished in last place. 3 of those seasons, the team finished 1st place in the Central Division. In 2012-13 he helped take the team to the OHL Championship which they would lose to the London Knights. Since then, the farthest they have made it was the Conference Finals in 2015-16 season where they lost to the Niagara IceDogs. His regular season coaching record with Barrie is 237-210-29. Congratulations, coach! Here is his NHL HOF induction video.